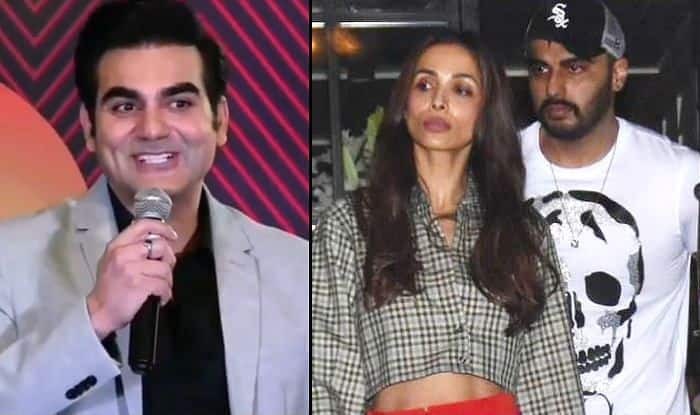 Arbaaz Khan was recently at an event where he was asked to comment on his ex-wife Malaika Arora's rumoured wedding with Arjun Kapoor. Watch the video. The actress is currently vacationing in the Maldives with her girl pals. The grapevine is abuzz with the speculations of this holiday actually being Malaika’s bachelorette trip. She has also been posting many stunning pictures of her posing at the beach. Neither Malaika nor Arjun has officially talked about the relationship so far. However, their industry colleagues and friends have repeatedly hinted to the media about their affair.